In fact, of all of the ways that a modern marketer can reach prospect and boost sales, email marketing is probably the most productive. This is especially true when the marketer does a good effort in building the list, consistently provides valuable content, and takes advantage of integration, automation and personalization. Did you know that email has nearly three times as many user accounts as Facebook and Twitter combined? There are 3.6 billion email accounts in 2013. By 2016 the no. will reach 4.3 billion. In fact, Facebook and Twitter combined goes up just 0.2%of the numbers of email sent by each day. 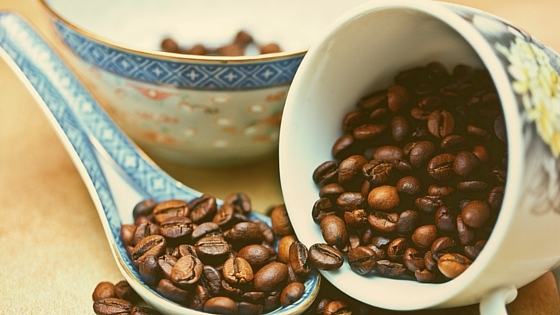 If you imagine a full cup of coffee beans is the number of emails sent every day, then by comparison, all daily posts on Facebook and all the tweets would make a miserable beans-barely enough to pick up with a spoon. Many marketers are so busy finding the latest luster and magic arrows that they haven’t got a clue about this. 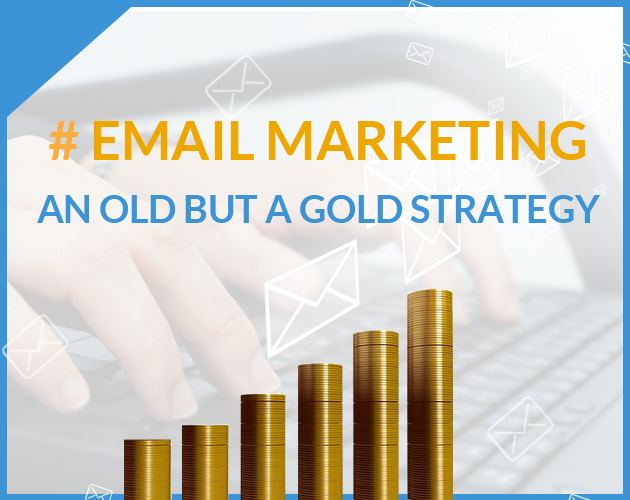 After all, what’s old is dead- so email marketing, being older strategy, must be deader than anything. It’s not just required for their their business efforts but foundation to their marketing and sales achievements. Because it moves the conversation about your business to the most personal environment- the in-box. Oh Seriously! Facebook is the most personal. No it’s not, first of all take a look back to the previous point. A lot of people still don’t use Facebook. If you are going for an older crowd, the closer you get to a good out worn written letter, the better of you’ll be – which means Email. In vast majority of cases, business-minded people do not go to Social Media for private, 1-on-1 conversations may be adolescent do, good luck with that. But business people open Gmail or Outlook or whatever, and throw out an email. Yes, some business do use Facebook or Twitter or any other Social platform for connecting with various people. But when it comes to start business relationships and communicating with partners and clients, the most “serious” ,”grown-up” medium is email. So, every businessmen wants to use a single marketing channels to have conversation with their customer rather than splitting the media into multiple channels. I’m not saying you should not use those media. Just that you should use email marketing & social media together. Email allows you to make repeated contact, and that contact is “invasive”. It’s in their Inbox-their personal electronic shrine. That’s very different from sending out a tweet or posting on Facebook, where they may or may not have a look into it. Customers already expect to get offers by email, and to buy things through email. So they not only have a high eagerness for offers, but they are actually more likely to be in a buying set up of mind. It is observed that 66% of consumers have made a purchase online as a result of an email marketing message. While in Facebook, where your customers are really just there to chit-chat with their friends, see the latest cat videos, and play Candy Crush. Even they like you, that’s a lousy environment for marketing. Coming to twitter, where people are in the mood of finding interesting stuff to share, and to look into the interesting things of people they follow-but very seldom are looking to deal for anything. While coming to email marketing, it delivers the highest ROI about $44 per dollar spent of any digital marketing channel. I know – how dare I have the courage to criticize Social Media. After all it’s the way to future! ‘ll solve world poverty. Don’t get it wrong . Social media is great, you should use it in your business if that really makes any sense for your business. But always remember social media is “A Tool Not an Only Tool.” You should not consider it before email marketing. Be a smart marketer and use the power of both tools together; don’t consider them as competing channels. Emails which integrate with social media increase click-through rates by 158%. So, email marketing is “an Oldie one but a Goldie one.” So, As a marketer or business owner if you want to take your business to the next level, you must make it an integrated part of your marketing mix.